Have you ever wanted to have a say about where bike paths and racks should be built? How to make biking safer? 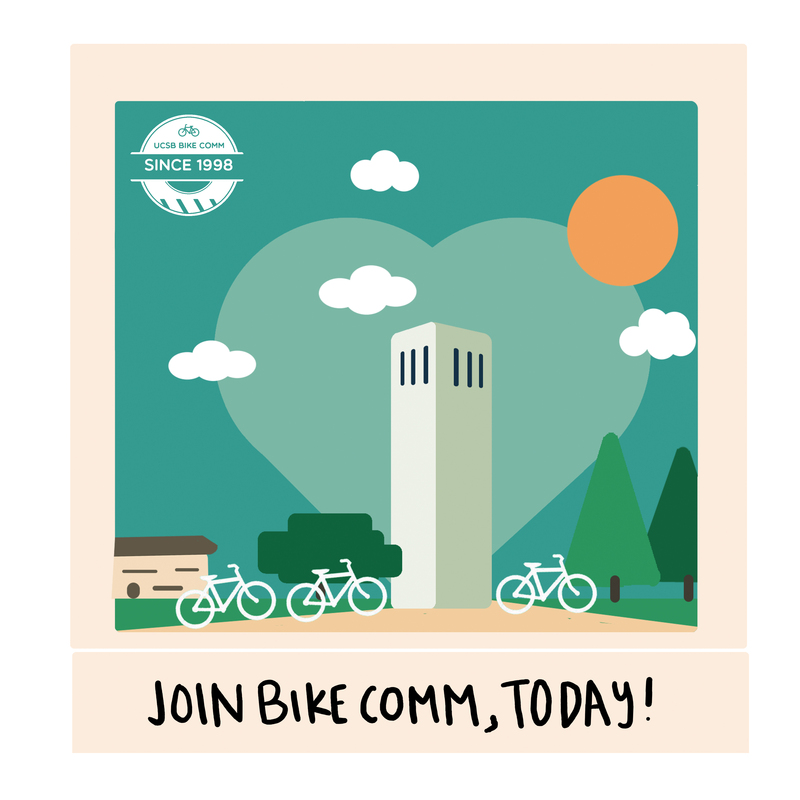 Bike Committee meets in the NATI Conference Room on the 2nd floor of the MCC Fridays at 11:00 am. 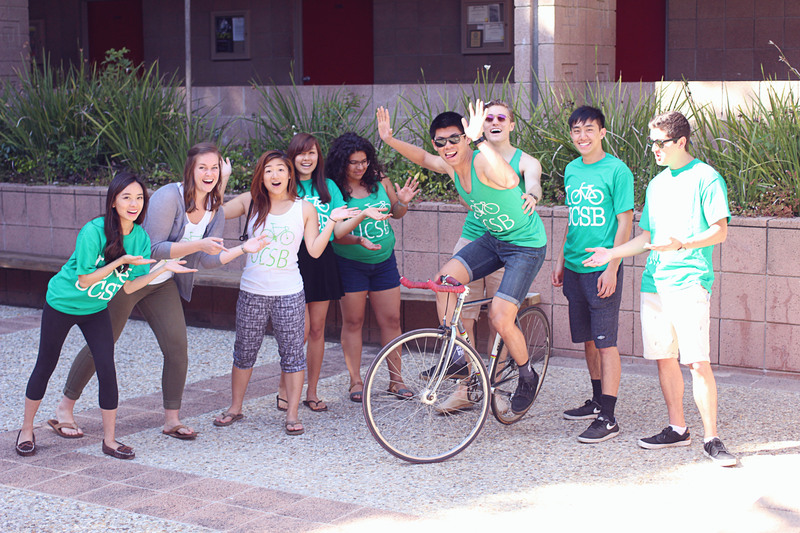 All UCSB students are members of the committee, so come thru for free shirts, food, and fun! In addition, Bike Committee has several paid positions open. They typically require 2-5 hours a week and receive $250/quarter. Join us! You know you wanna! This entry was posted in Meetings by bikesadmin. Bookmark the permalink.